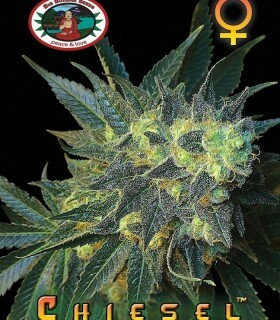 Low Ryder Northern Lights x Mexican Ruderalis x Bonkers Feminised !‘Big Buddha’s ‘Automatic’…. 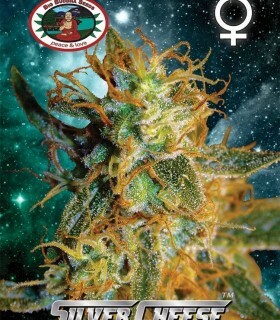 the next generation of autoflowering strains bred with the intention of more stability and vigor as well as flavour and a taste that the 1st generation of autoflowering strains never had. 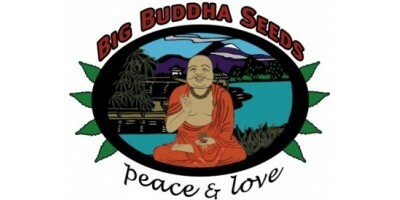 Big Buddha CheeseWinner of the 19th Annual Cannabis Cup “Best Indica Seed”. 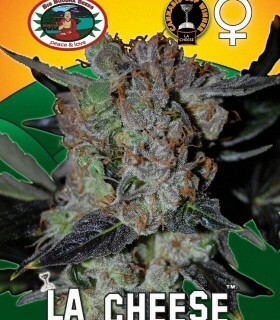 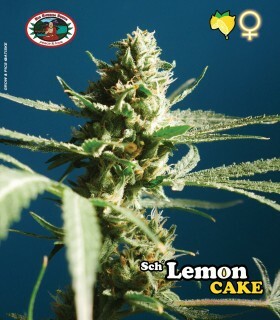 Is the UK’s #1 strain, is now as famous worldwide & has won countless awards in many countries. 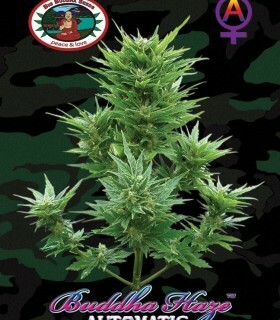 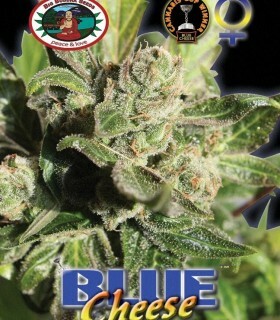 Big Buddha's Blue CheeseA Winner 19th High Times Cannabis Cup - Sativa Seed Bank Cup 2006. 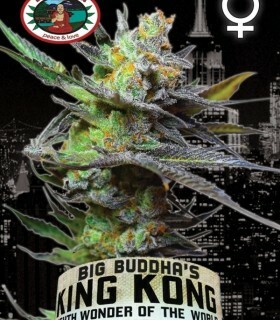 Big Buddha Bubble CheeseBubble Gum Cheese ("Mr Cheese" Cut) x Bubba Kush Reversed S1. 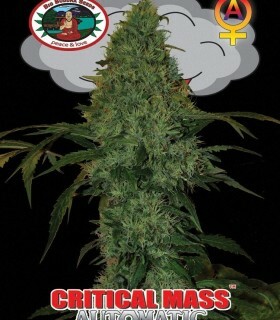 Big Buddha HazeAmnesia, G-13, Super Silver Haze x Manga Rosa S1"It’s all about the Haze.....Buddha haze"
Mystery Californian O.G Kush & Bubba Kush 98 Reversed.After years of extensive research, the search for the ultimate Kush strain has come to an end!!! 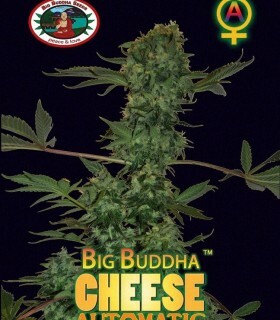 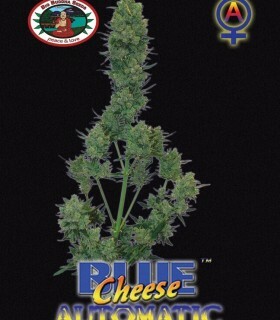 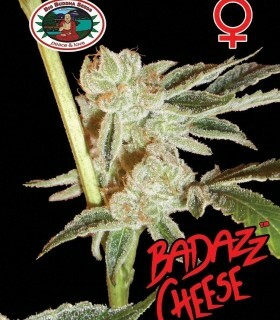 'Cheesus' Big Buddha Cheese x GodbudAll praise the Son of God-Bud! 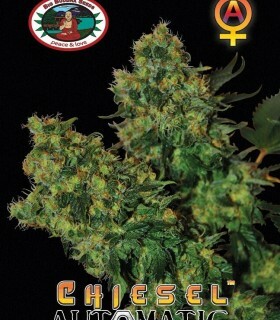 In these modern times of breeding, Big Buddha Seeds presents Chiesel, the best combination of Cheese and Diesel flavors that could be expected. 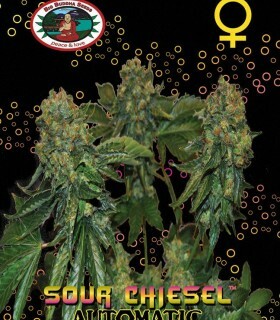 Big Buddha's Sour CHIESELEast Coast Sour Diesel x Big Buddha Cheese Reversed The real deal of Sour Diesel gifted to us by our friends in America and regarded as an elite clone by many affectionate fans of the 'Sour D'.